This incredible “professional strength” 3 step treatment is usually done in office for double the price, so offering it as the Facial of the Month for $65 is…INSANE! 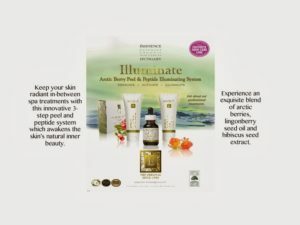 But Frankie wants everyone to have the chance to experience what this system can do and to glow for the summer! 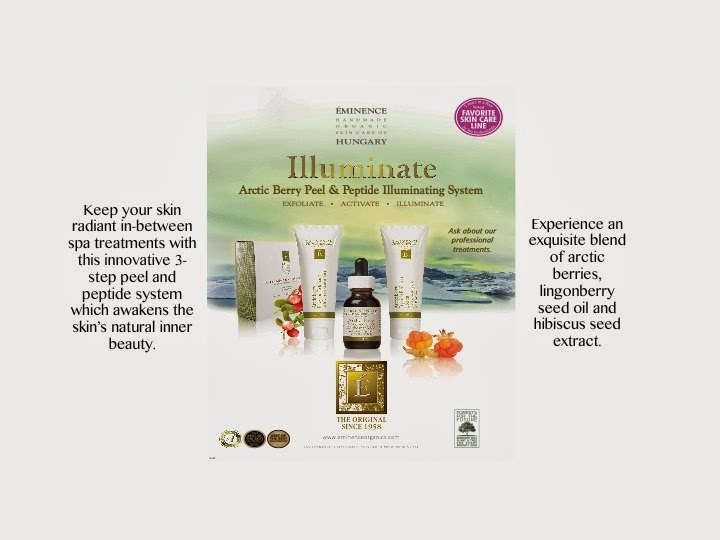 You will LOVE the look and feel of your skin after this powerful treatment! 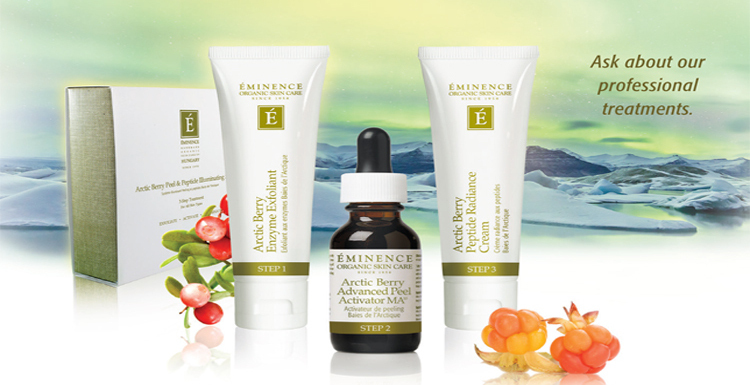 There is an at-home version that we sell here which allows you to continue to treat your skin to these antioxidants, peptides and creams. 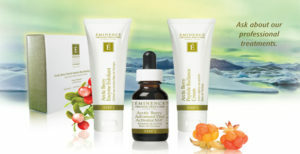 Anyone who takes advantage of the Facial of the Month will receive 10% OFF the at-home system! 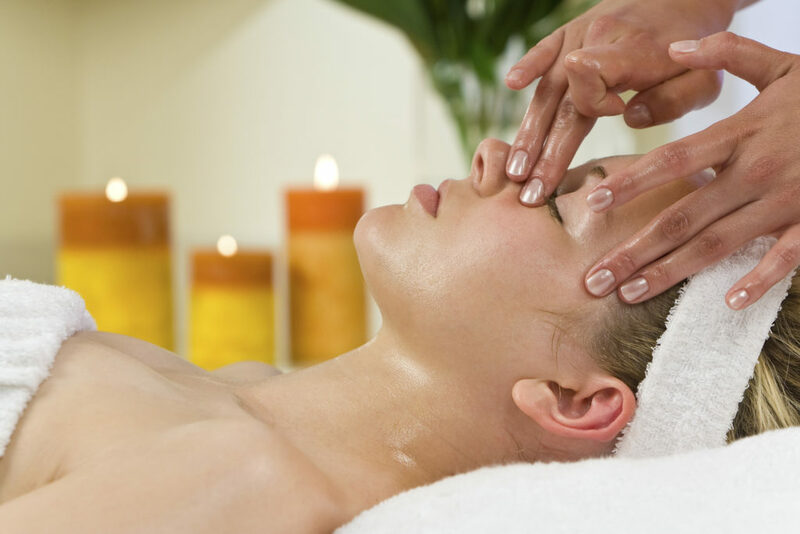 This is one facial you won’t want to miss…call and book yours today!